Buy 2 or 3 month's membership and your second and third month is 1/2 PRICE! Question Practice only - Allows you access only to the online question practice. No feedback on technical queries is possible. No access to background subject information is possible. Suitable only for those who want to learn questions and answers without necessarily understanding the subject. Once your credit/debit card payment has been accepted (takes a few minutes only), your enrolment onto your selected module(s) is automatic and immediate. You will be able to log-in immediately and start using your club66pro.com membership. To get yourself a key account, you can download the paper Order Form and send a cheque/bank draft to us, or you can pay by credit/debit card via WorldPay from the selections below. Please make sure that you have registered an account here at club66pro.com with the same name as the credit/debit card you use to purchase the platinum or keyaccount membership (otherwise we will not know which account to accredit the membership to). If you are purchasing for someone else, please Contact Us (link above) to tell us which account is to be credited with the platinum / keyaccount membership. 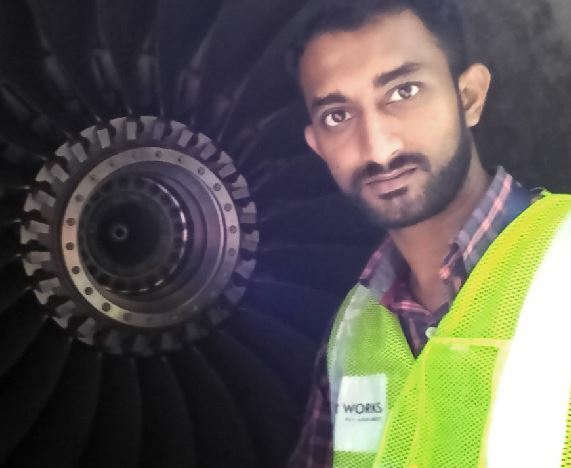 I work as a Aircraft Technician after pursuing MSc Aircraft Maintenance Systems. I have been subscribing for modules from Club66pro since 2013 and have managed to pass all 14 exams(now preparing for the last one), but one, for my B1.1 modules in the 1st go; just 1 on my 2nd attempt. While Gatwick, Mumbai, Delhi and Dubai have been my exam centres, I have cleared all exams with the support of the study materials and practice questions available here. I always recommend club66pro to of my friends/colleagues as I owe my success to them. Good luck to you all.